Where the geeks meet over drinks to discuss pop culture. Questions? Comments? Suggestions? Love letters? 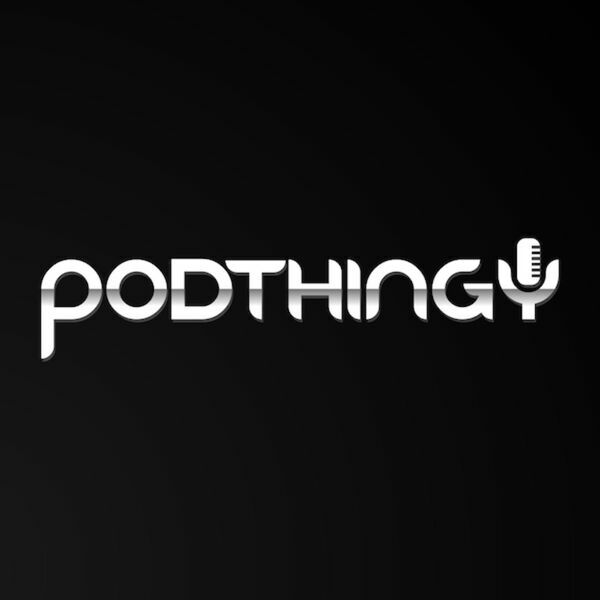 Email us at geeks@podthingy.com!